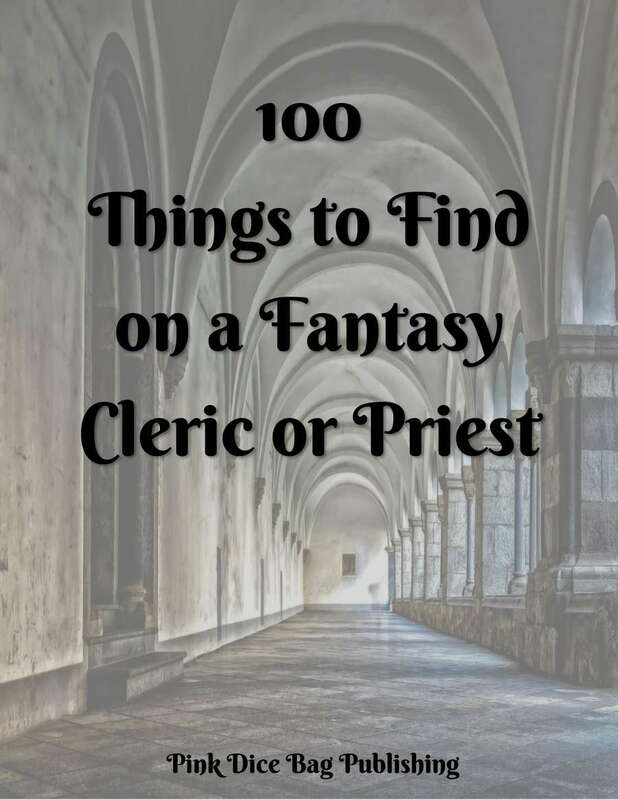 This list features 100 items that might be found on a cleric or priest in a fantasy medieval/renaissance setting. From general items such as a mess kit and a bag of boiled sweets, to tools of the trade like the knuckle bone of a saint in a jeweled box or a bag of medicinal herbs, you'll find it all here. Looking for more like this? 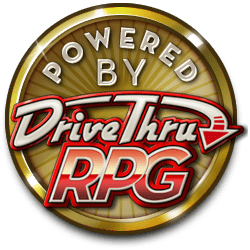 Check out our list of 100 Things to Find on a Fantasy Ranger or Druid.